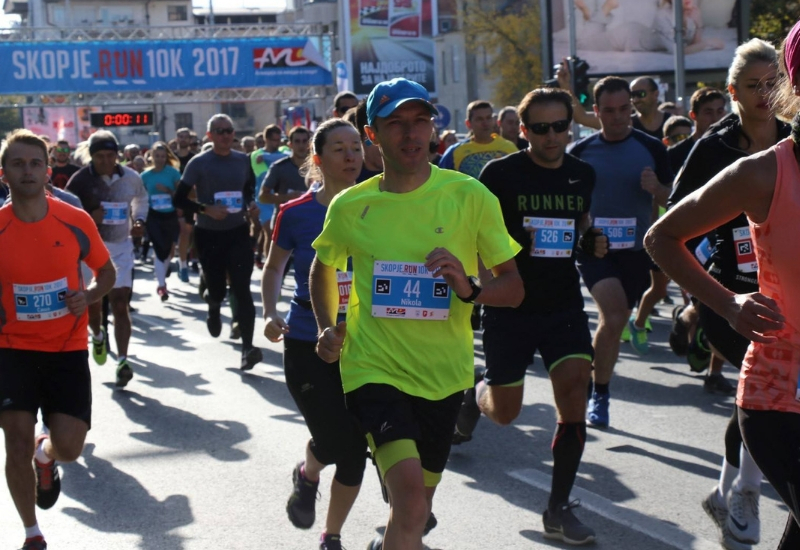 Each participant who wants to participate in the race happening on 7th October may purchase however many kilometers they wish to run, with all the proceedings going to SOS Children’s Village in Skopje. Participants may choose to buy from 1 up to 10 km at the price of EUR 1,63 (MKD 100) each. Additionally, you can also buy kilometers for one of the several celebrities who will participate in the race, for a chance to meet and run with these famous faces. Celebrities include well-known Macedonian actors, models, professional athletes and singers. Registration can be found here. An alternative for those wanting to support the cause without having to run is the option of purchasing a popular dry-fit t-shirt for EUR 1,63 (MKD 100). SOS Children’s Villages is a well known and successful project throughout the entire region which provides children without parental care an alternative type of home. Each kilometer makes a small step in supporting the children at the SOS Village - so make sure to register and set your own track for this good cause.